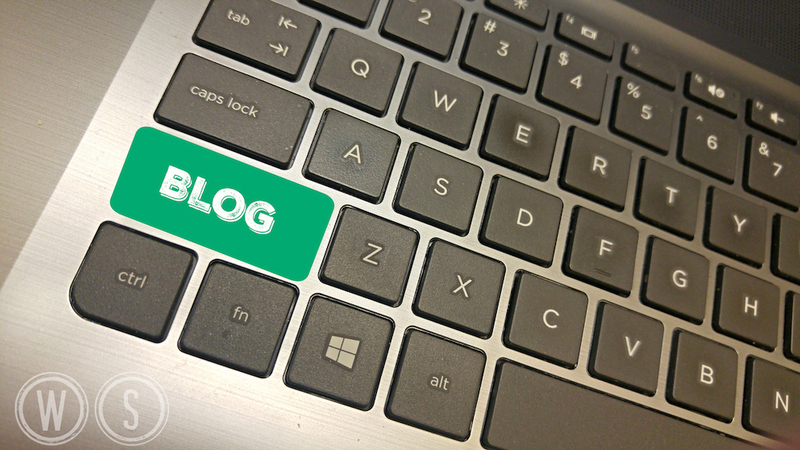 Are you on the fence about whether or not your business website needs a blog? 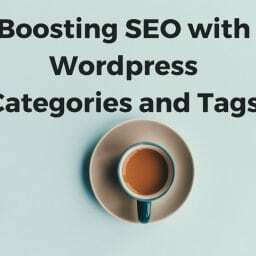 For most businesses, a blog is the easiest way to share your own content, increase search engine traffic, increase social media presence, and establish your brand. Also, it constantly gives you something to share that will lead viewers straight to your website! A typical business website may only consist of 5-10 pages, and while that could be enough to show what you’re about and what you offer, it might not be enough to get potential customers to your website in the first place. Essentially, the more blog posts you have, the more chances you have to rank for various keywords. 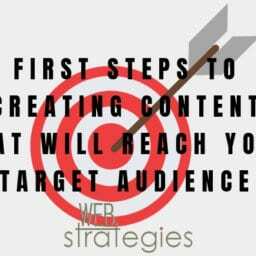 This means that your target market will have more opportunities to find your business every time they search. 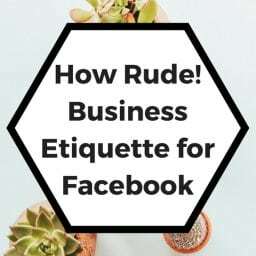 Sharing other people’s content on social media can only get your company so far. At some point you want to be leading followers to your own website. 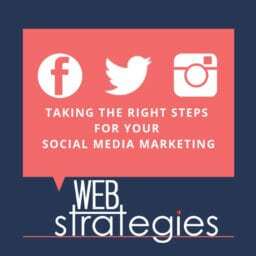 By sharing your own content (in the form of blog posts) on social media, you can increase traffic to your business website. Well placed links to your blog can make it easy for visitors to stay on your site and see what you’re all about. 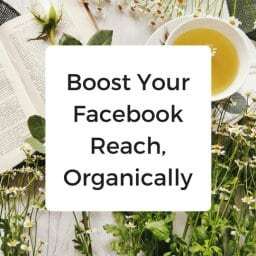 This can then help them to get a better sense of who you are and what you have to offer, leading to higher conversion rates. Many visitors to your website may not want to fill out a contact form, but might leave a comment at the end of the post they’ve just read. When you reply to their comment, you are essentially starting a discussion while demonstrating your knowledge, expertise, and willingness to help. You may even get some unsolicited praise and feedback left as comments that other visitors can see. Visitors develop trust for a business that shows past projects or features unsolicited client stories. These show potential clients that you are the real deal and not just a new venture in its first month of business. Blogs signal to search engines like Google that your website is alive and well. This is why dormant websites always have lower SEO scores that frequent bloggers. The more often your website is updated and new content is published, the more often the search engine crawlers will index your website. 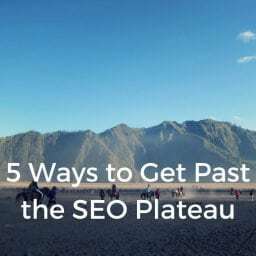 There you have it: 6 solid reasons why you start blogging today! Now that you’re convinced, you might be wondering how to start blogging. No worries- contact us today and we’ll do it for you! 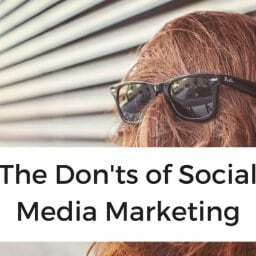 Making mistakes on social media can cost you followers and engagement, and ultimately, sales. 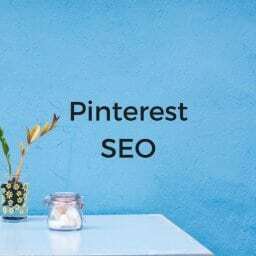 Is there such thing as Pinterest SEO? 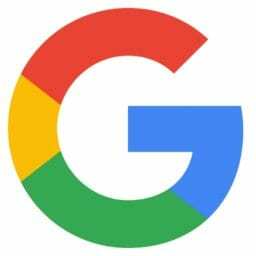 Did you know that Pinterest boards and profiles are ranked by Google? 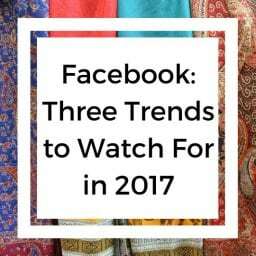 What does the future look like for social media? 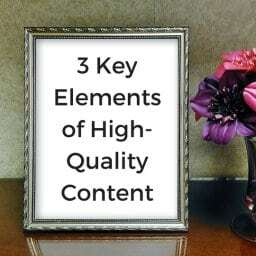 As SEOs and internet marketers, we always find ourselves suggesting that clients create “high-quality content,” or “link-worthy content.” But it’s not just something we say. 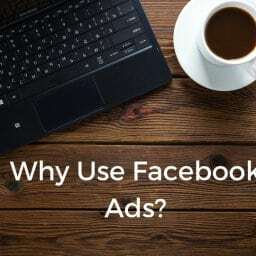 Facebook Advertising is now one of the most effective tools out there to grow your business, create loyal customers, and generate leads and sales. 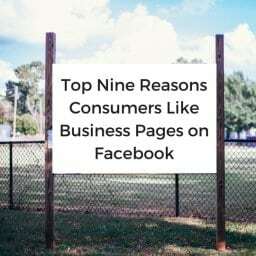 In order to achieve success on Facebook, you need an engaged community. In 2015, the top social networks drove 31% of all traffic to websites. With the holidays in full swing, it’s time to start planning ahead for 2014! 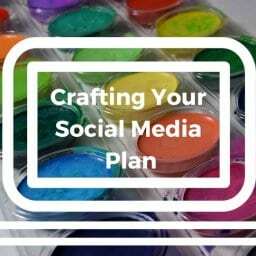 Over the course of the next few blogs, we’re going to help you craft a social media marketing plan. Rankings, Rankings, Rankings- that’s what it’s all about, right? 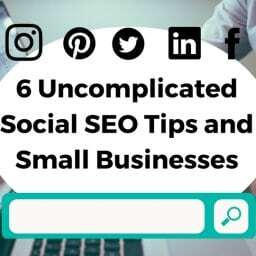 Search Engine Optimization is a hot topic these days, and for a small business, it can be a confusing subject.